The Swiss firm, CORP IT AG, offers unique development services and sophisticated standardized solutions, which extend the feature set of PRTG Network Monitor and allow integration with other solutions. With more than 200,000 installations of PRTG, monitoring expert Paessler is global market leader in IT infrastructure monitoring. 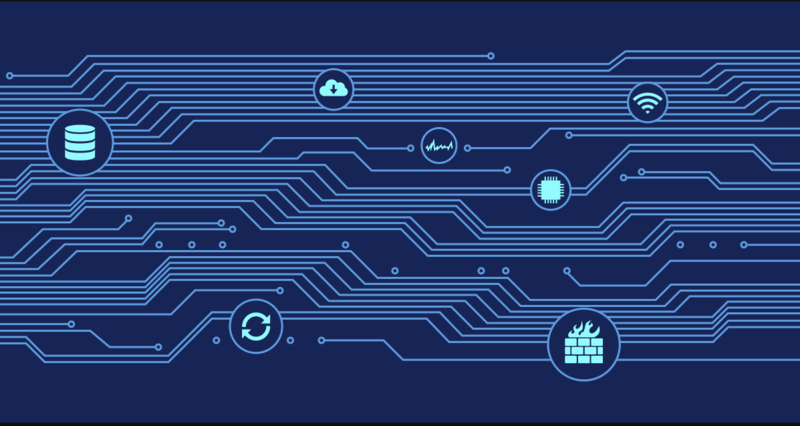 The solution supports all major monitoring protocols and methods, making it possible to integrate and centrally monitor a wide range of devices and systems. The custom-made PRTG SLA plugin from the Swiss company CORP IT, allows monitoring data in PRTG to be extracted and pulled into your existing SLA reporting tools, such as SQL Server Reporting Engine or Crystal Reports. Alternatively tailored PDF reports can be generated via the CORP IT SLA GUI. 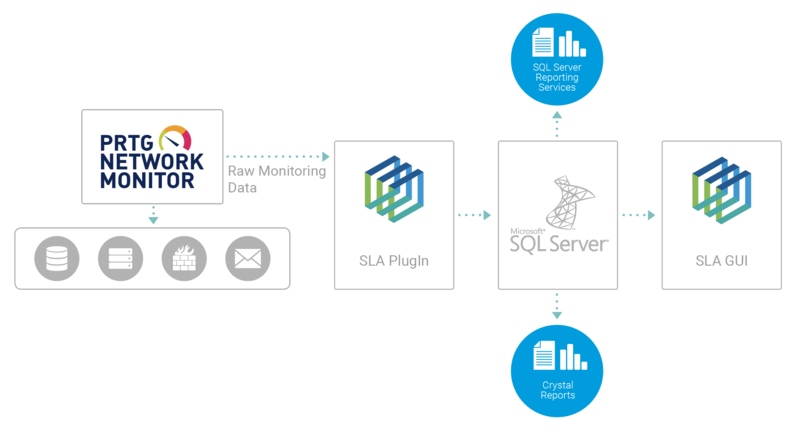 The SLA plugin extracts the monitoring data from PRTG via the PRTG RESTful API and saves it to your SQL Server. 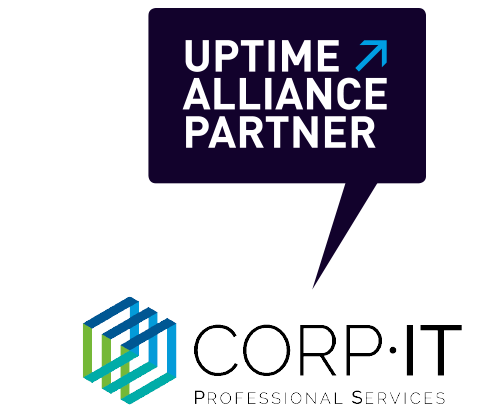 This data allows you to detect the exact duration of downtimes and, from this, calculate the uptime. Given this plugin can determine the exact timeframe of downtimes, error identification and cause analysis can be pinpointed much faster! With the PRTG SAP plugin, CORP IT AG offers an additional add-on for PRTG Network Monitor: A fast and easy integration for SAP monitoring. Via CCMS or SAP Control, performance and status information is transferred from SAP to PRTG. PRTG becomes the central application which keeps the administrator, or responsible team, on top of every component in the IT infrastructure. The admin can even configure status updates and alerts in PRTG to make it even easier to manage. With its PRTG PLUGINS, for years CORP IT has been offering strategically developed products which are used by customers such as IBM (Switzerland, Austria), LEICA (global), QUINDATA (Germany) or SOMNITEC (Switzerland) to monitor instances of SAP, evaluate PRTG monitoring data and, on that basis, generate SLA reports. Based on many years of experience, the specialists at CORP IT offer web-based training and workshop concepts which teach the use of PRTG as well as the application of the CORP IT PRTG plugins. The company, founded in Switzerland in 2012, is an owner-run AG and has built up an international reputation with the label “Member of CORP IT”. The CORP IT companies in Switzerland, the Czech Republic and Romania are supplemented by international partners from, for example, Germany, Austria or Canada.